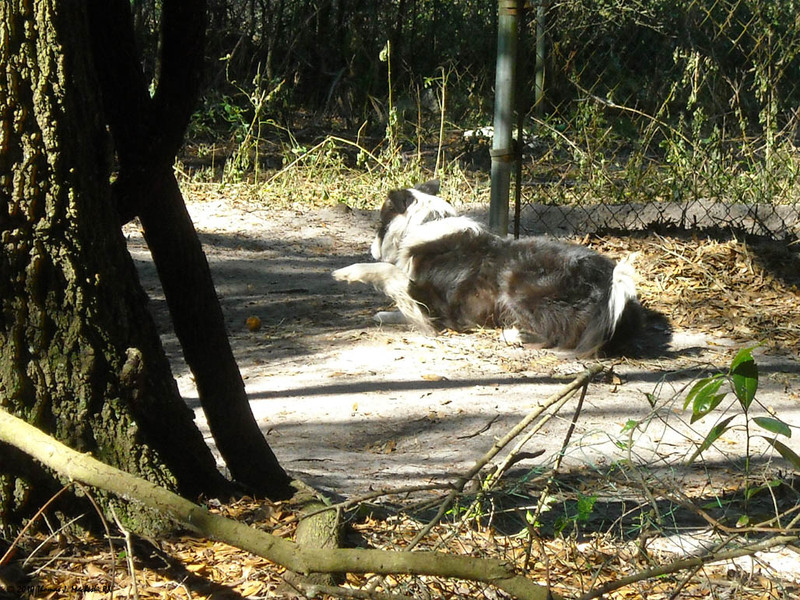 Will This Work - Ramblings of Mad Shutterbug & the Border Collie Bros.
More 'non-cooperation' between Laptop and Flickr. Today's picture choice is 'apparently' posted to Flicrk, yet not displaying there. I get a 'broken link' icon. We'll see.